Match Handicap Definition - What Does Match Handicap Mean? What is the definition of the term "match handicap" as it applies to the world of sports betting, most specifically soccer betting? 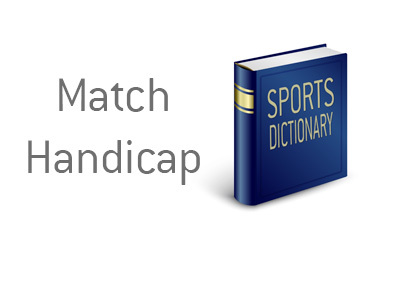 What does the term "match handicap" mean? 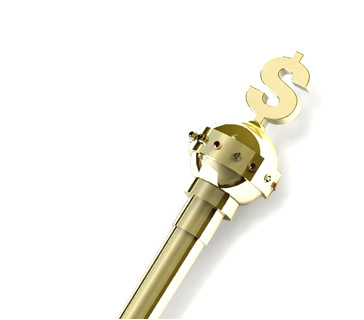 In sports betting, a "match handicap" line is one in which you are either getting or receiving goals. For instance - let's say that Real Madrid is playing Las Palmas at home. As you can probably guess, Real Madrid would be a massive favourite to win in this instance. A match handicap line, however, can make things much more interesting. In this line, you are taking Real Madrid, MINUS three goals. So, if you bet $150 on this line and Real Madrid won by a 4-0 score, you would win. If Real Madrid ended up winning 2-1, you would lose. In this instance, you would be taking Las Palmas PLUS the three goals. So, if Las Palmas loses 2-0, you would still win, as you have received a three goal cushion.